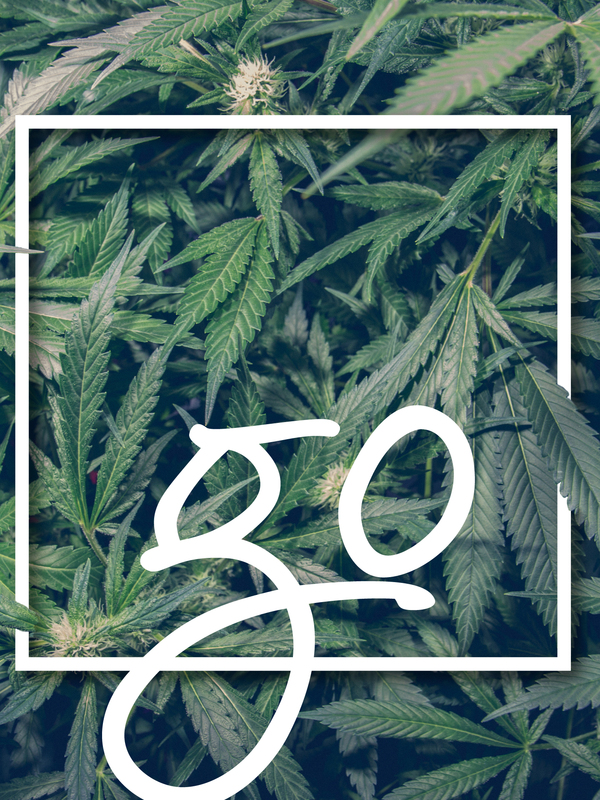 Medical Cannabis Payment Solutions is proud to announce the launch of Go!, the nation's premier payment processing system for state-sanctioned cannabis. Medical Cannabis Payment Solutions offers banking services for state-sanctioned cannabis entities. Open an account today. 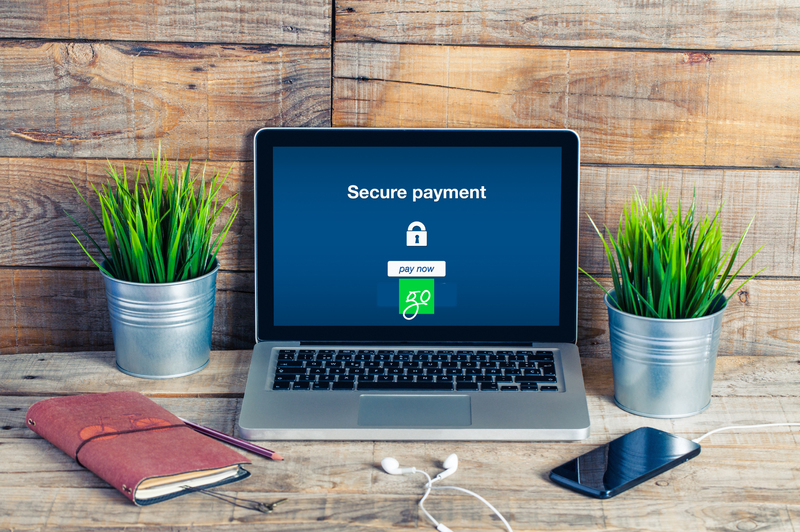 We offer the industry’s only regulatory compliant, secure and safe payment processing solution. Begin taking payments now. COMING SOON! Apply for an E-Wallet. State-sanctioned marijuana establishments no longer need to operate in a cash-only environment. Nor do they have to go without all of the benefits of banking. We’re the solution. 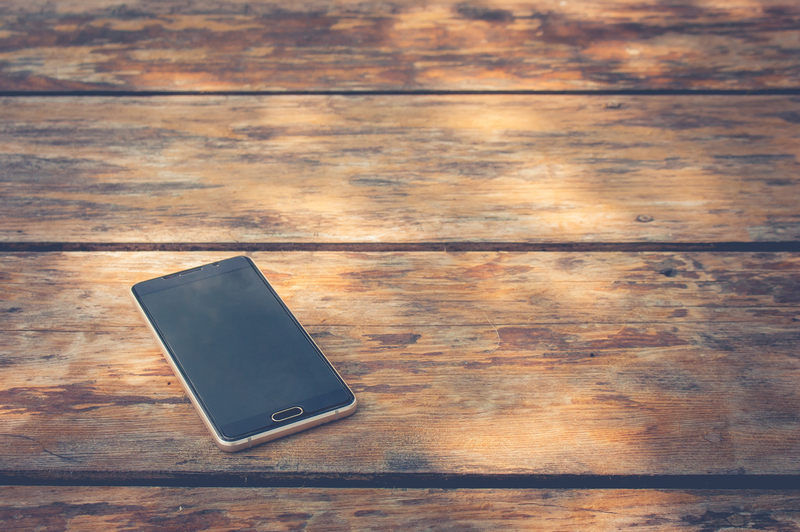 We offer banking with a licensed, insured, regulated and compliant depository institution. We make certain all of the necessary steps are taken for your deposits to be legally disclosed. This means we are your banking solution. We also are able to process your payments with industry-leading security and technology. Each transaction has the highest level of security, making accepting electronic payments safe. 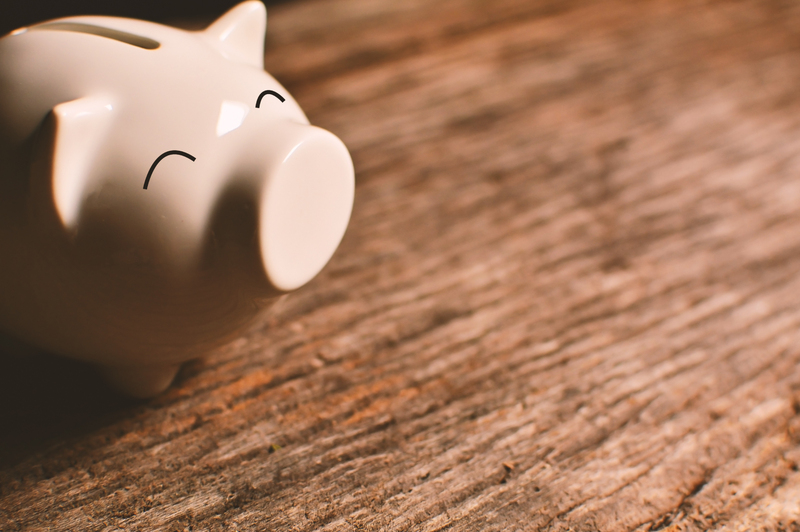 Have cash you need to deposit? We can help there, too.